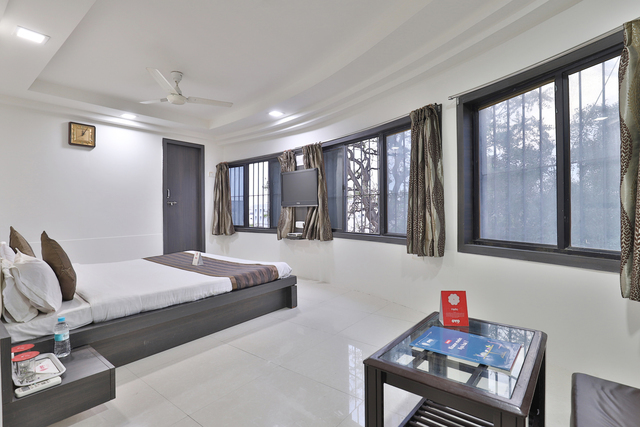 Providing free internet access, Nova Hotel Cross Road is located at 1 km from the Ramkrishna Ashram. 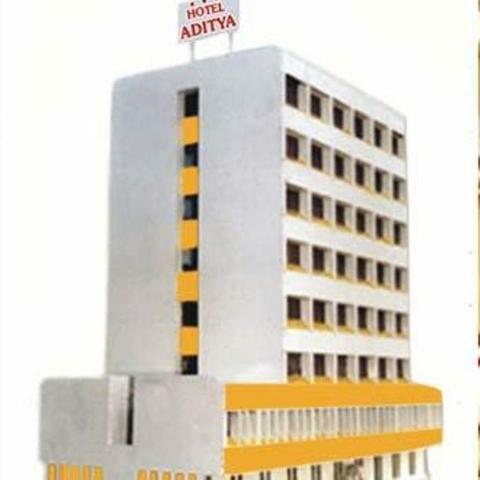 This hotel in Rajkot is accessible from the GSRTC Central Bus Station (0.5 km). 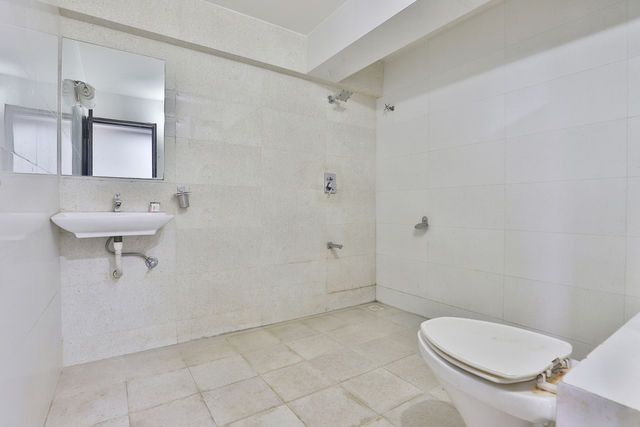 All the rooms in this property have bottled/drinking water, TVs, and attached bathrooms with hot and cold running water. 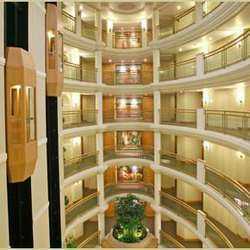 There are 20 rooms on this 3-story property. 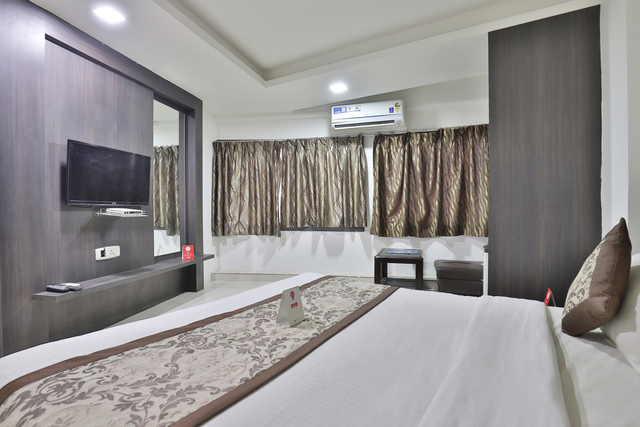 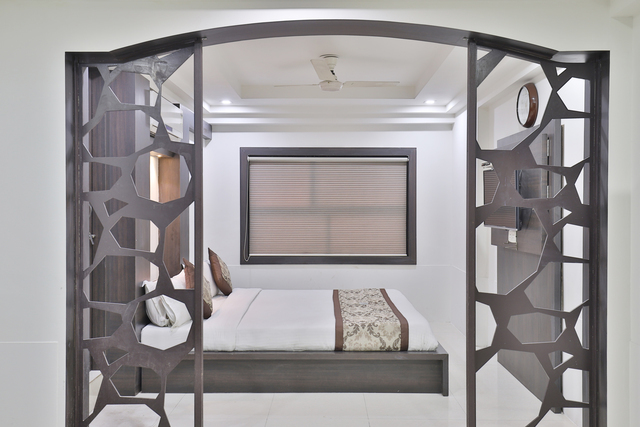 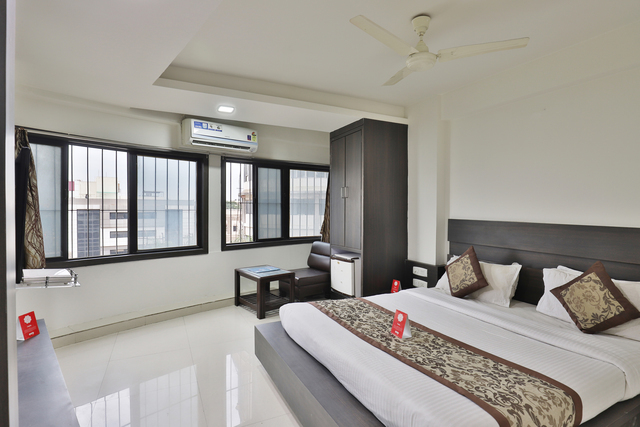 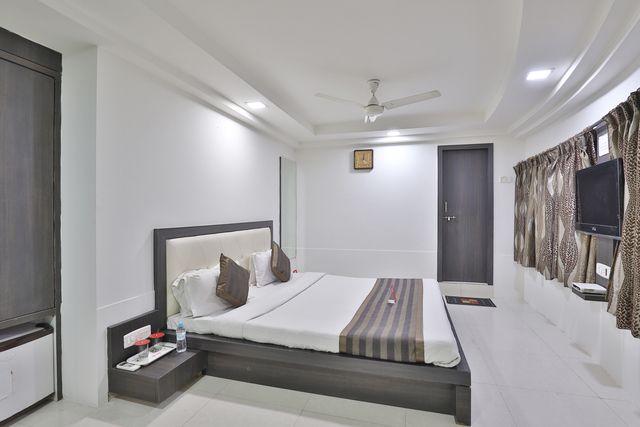 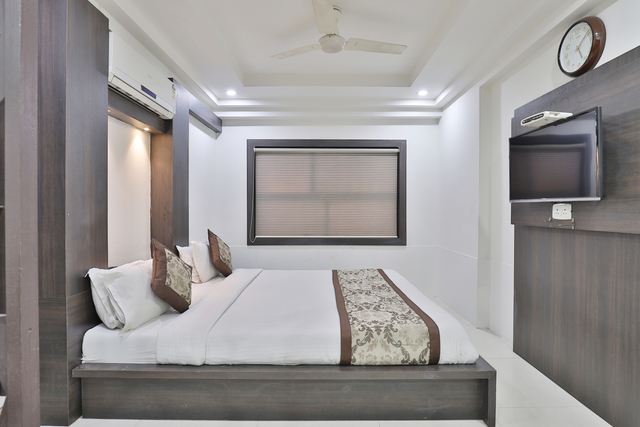 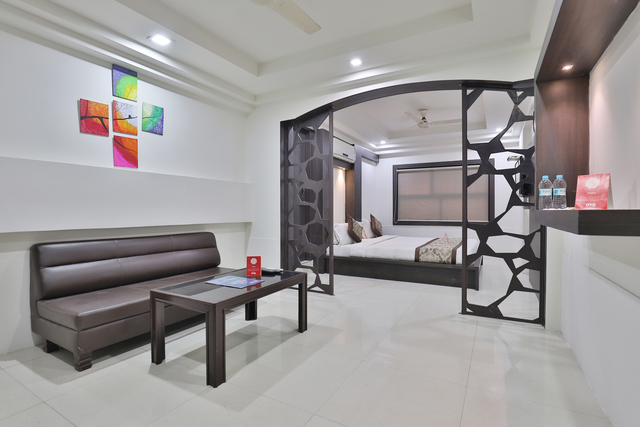 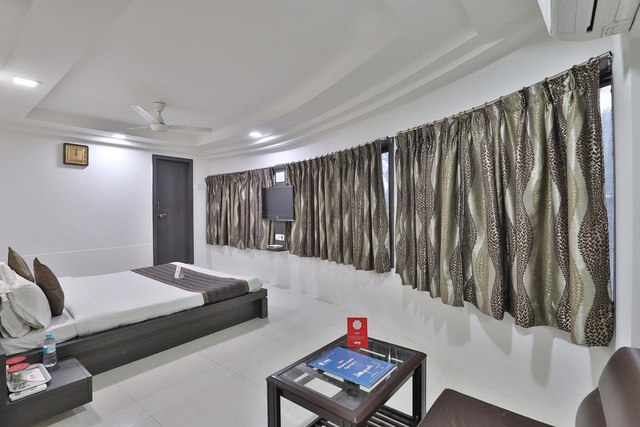 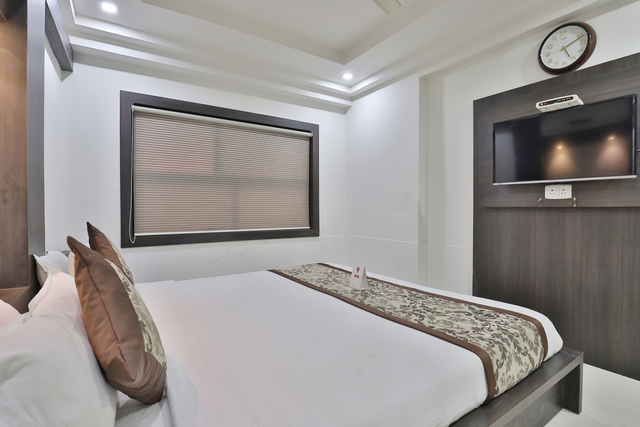 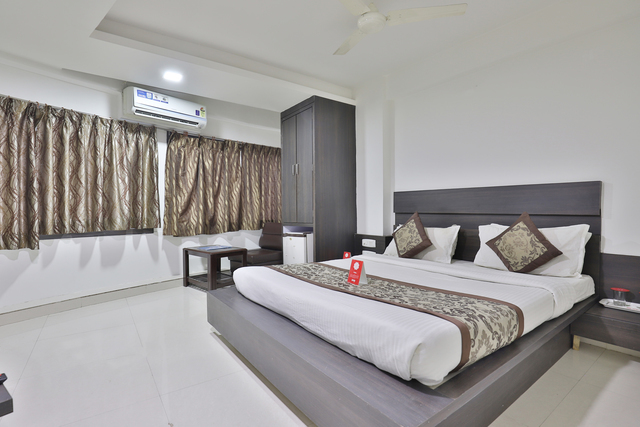 This accommodation in Rajkot provides banquet facility, laundry, and 24-hour room service. 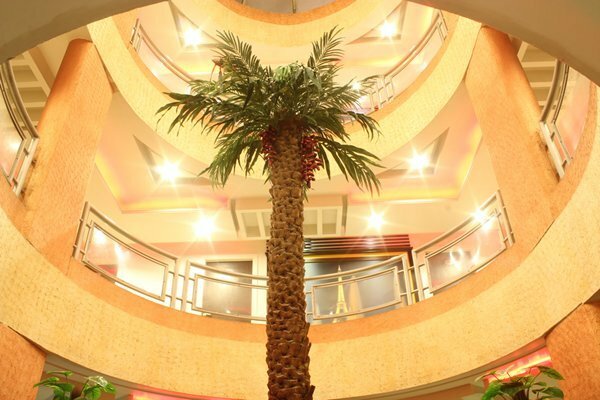 It has a restaurant and a bar on the premises. 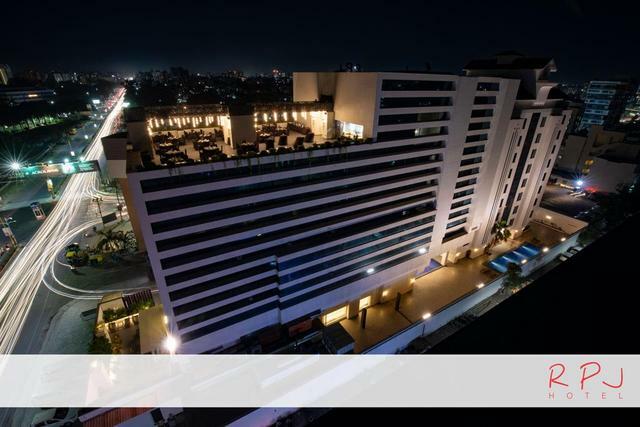 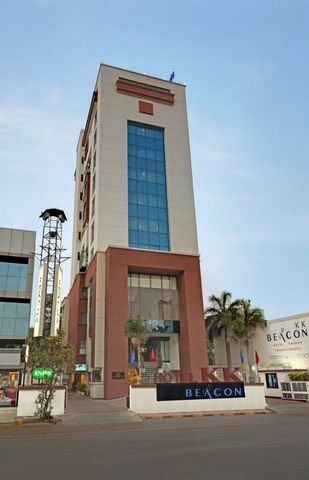 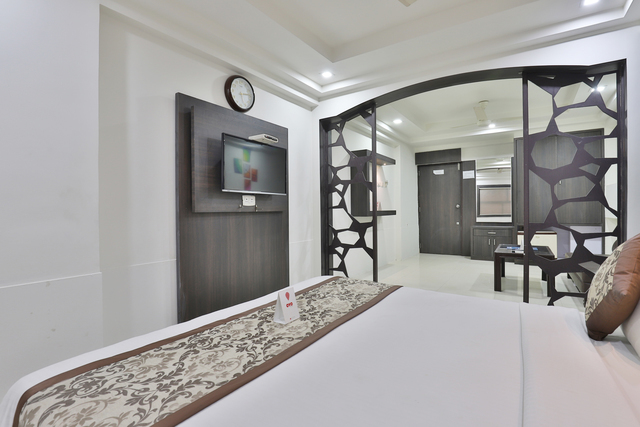 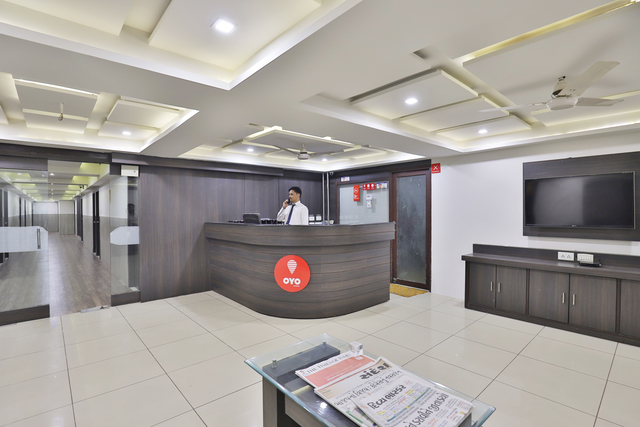 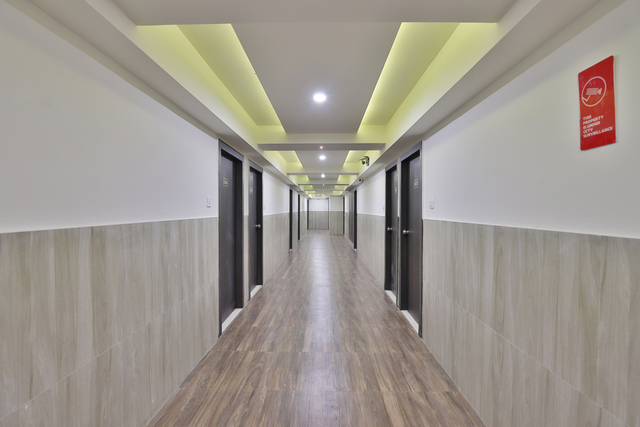 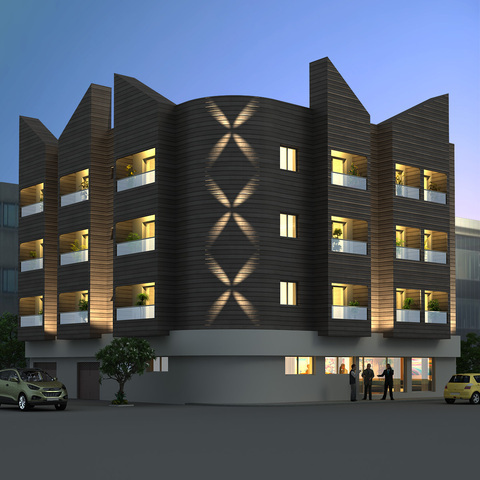 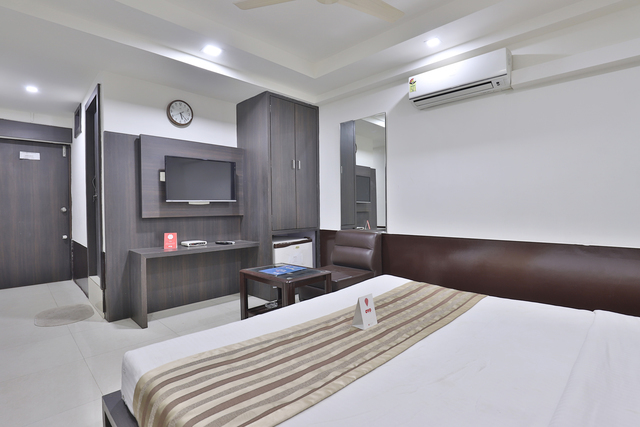 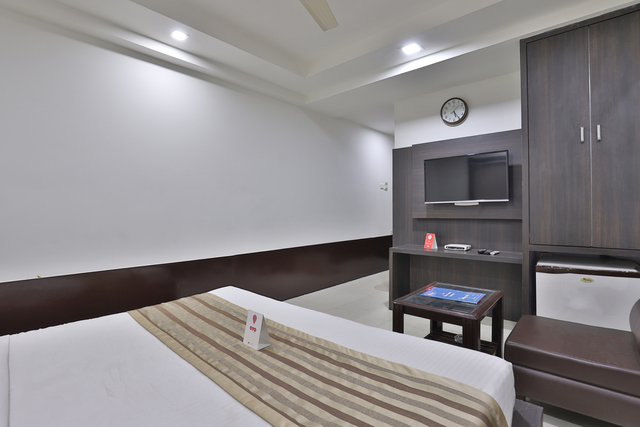 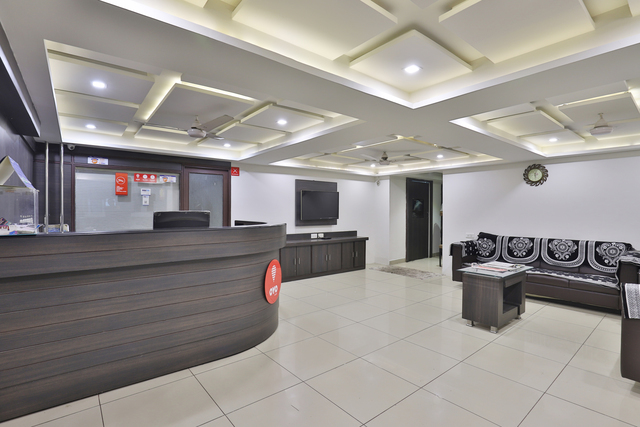 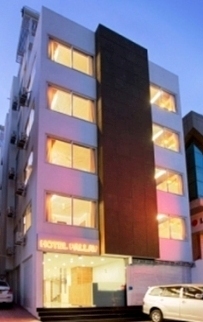 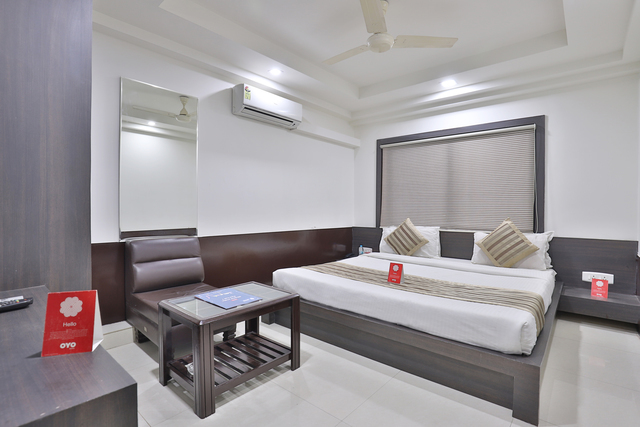 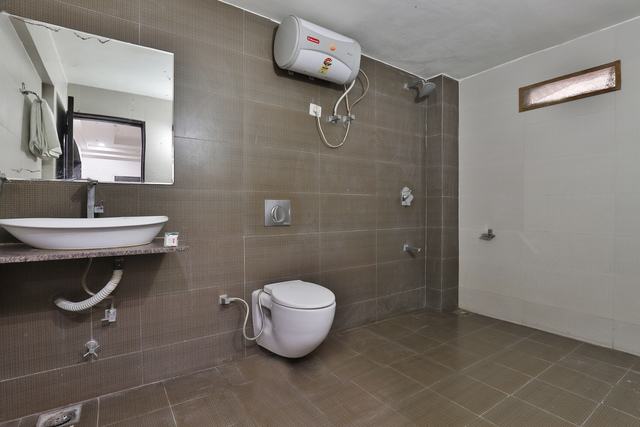 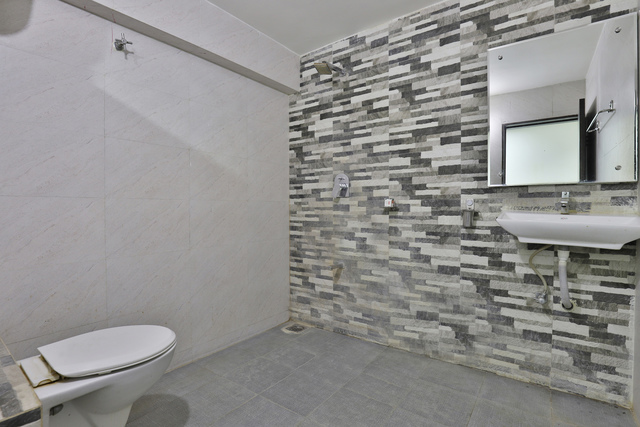 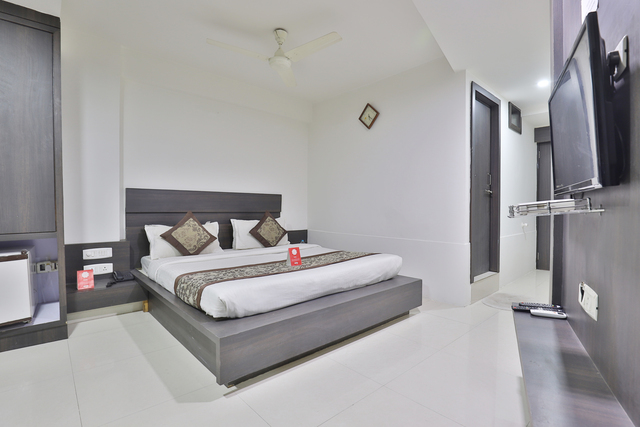 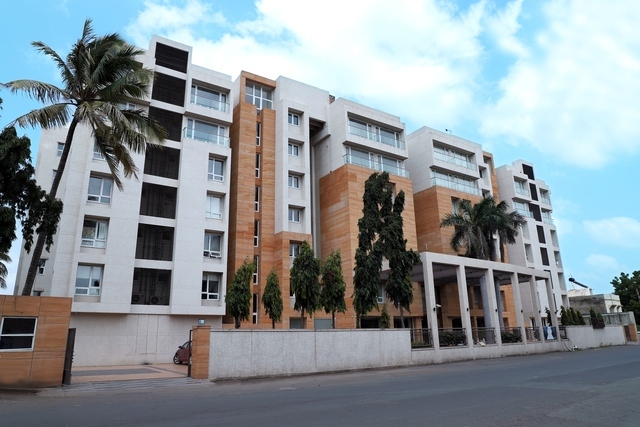 The hotel is accessible from the Rajkot Railway Station (2 km) and the Rajkot Airport (4 km). 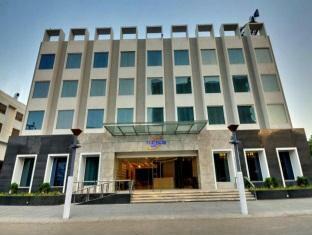 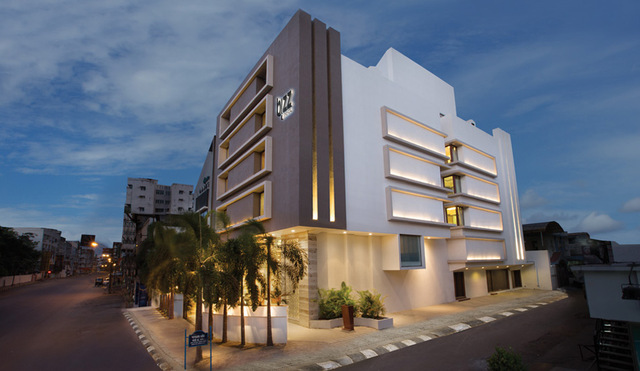 Nova Hotel Cross Road operates a round-the-clock front desk and a travel desk. 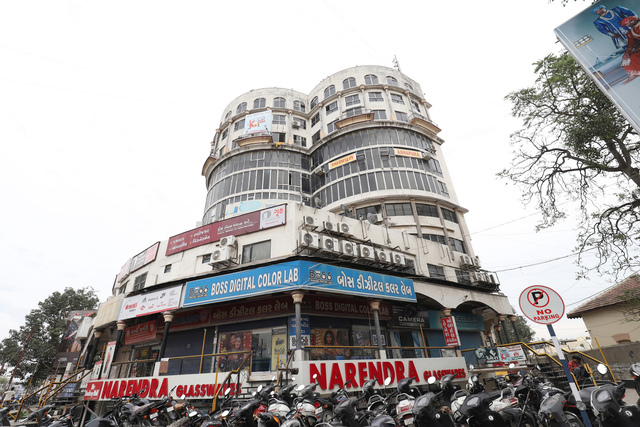 Guests can visit Watson Museum (1 km), Shree Geeta Gyan Mandir (2 km), and Shree Rajaram Mandir (2 km).